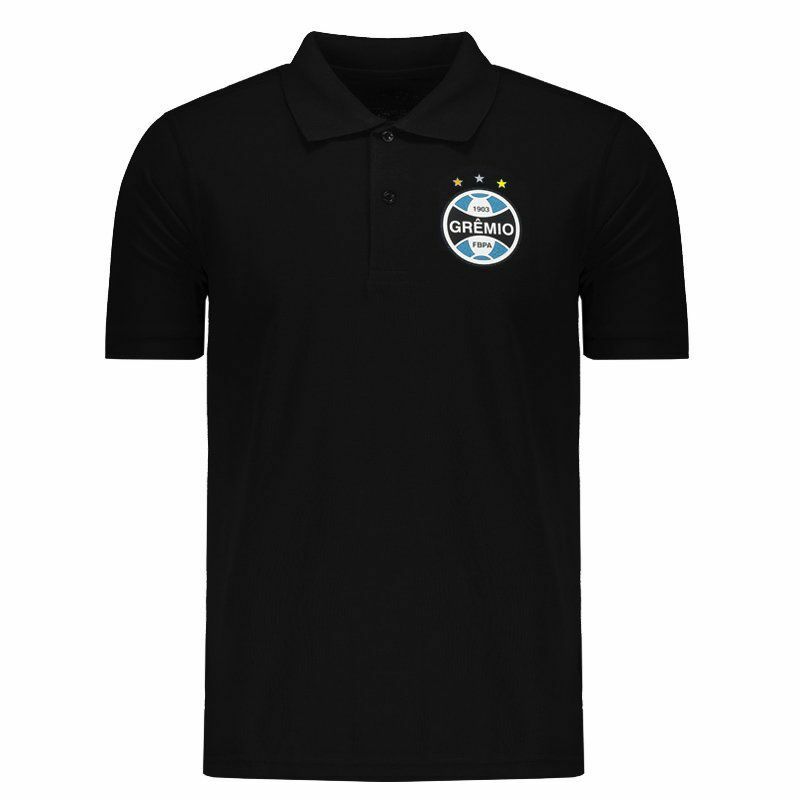 Perfect for leisure time, Grêmio Imortal Polo Shirt is the right request for fans to wear their affection for the team. 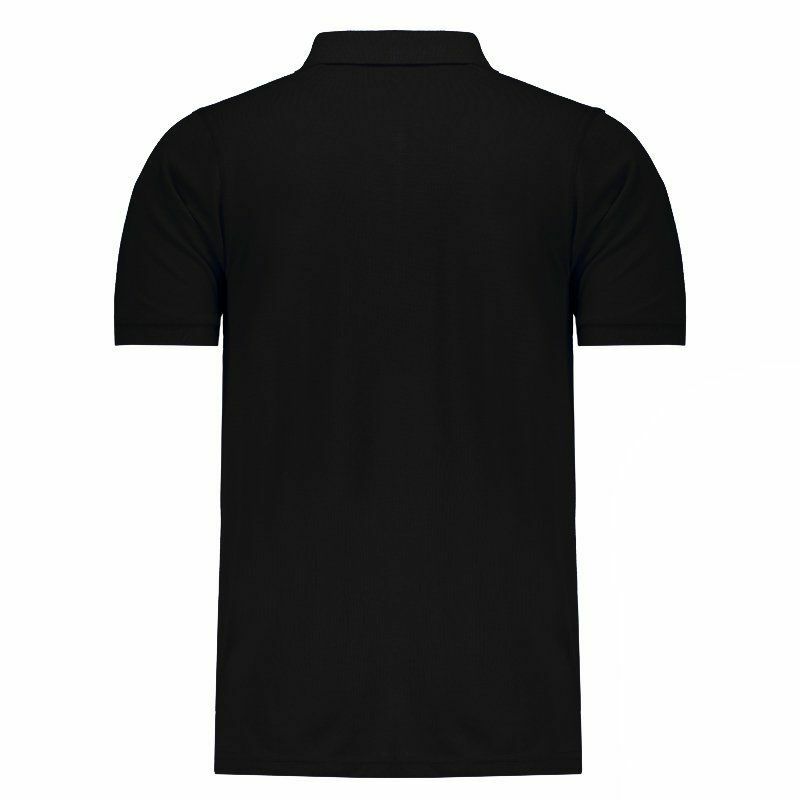 The piece is made of polyester and cotton, featuring soft touch fabric and excellent trim to the body. More info. 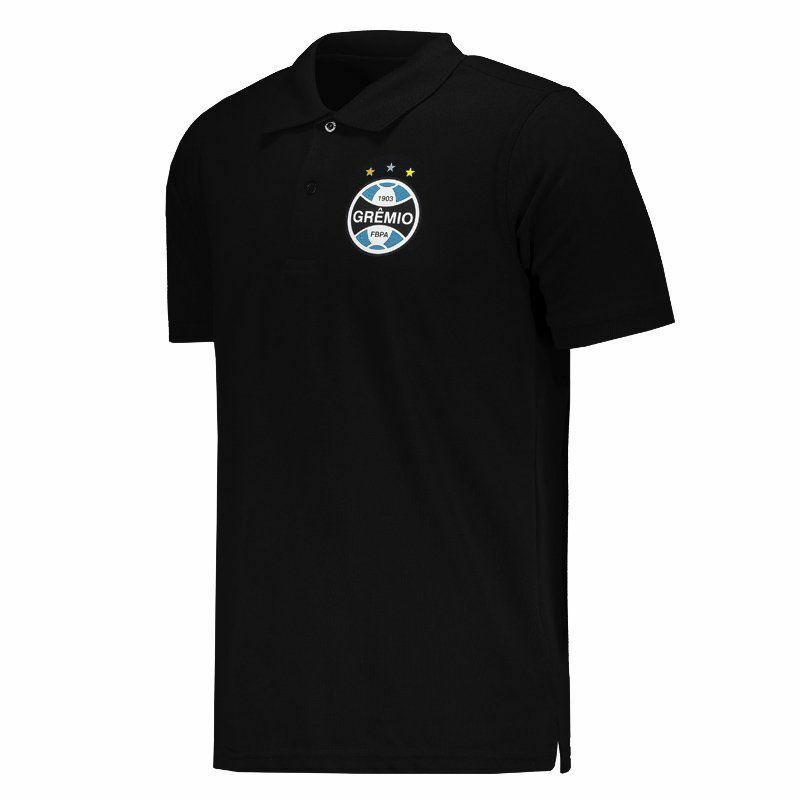 Perfect for leisure time, Grêmio Imortal Polo Shirt is the right request for fans to wear their affection for the team. The piece is made of polyester and cotton, featuring soft touch fabric and excellent trim to the body. 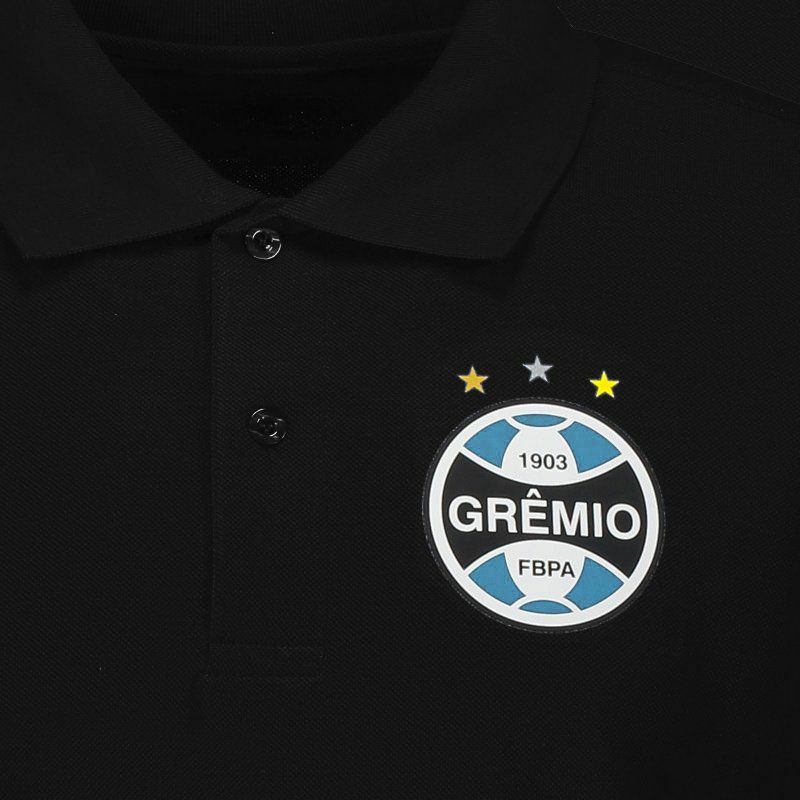 Its design is predominantly black and features a team badge stamped on the chest. The collar, in turn, is buttoned up, adding much charm to the fan's look. Finally, near the bar, on the sides, there is a small opening that facilitates the flexibility of the movements.